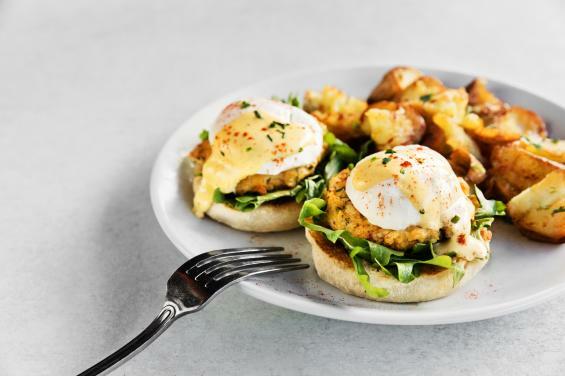 Crab Cake Benedict drizzled with creamy hollandaise, anyone? Brunch will be served until 3 pm. Our full dinner menu and $9 children’s menu will be available all day.